The watch is back for another issue. It is rare that these networks have anything to predict. 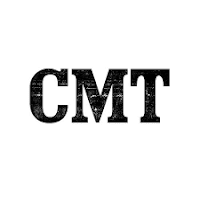 Nashville: Airing on CMT is going to be good for the show. Most shows on CMT average at a 0.05-0.10. 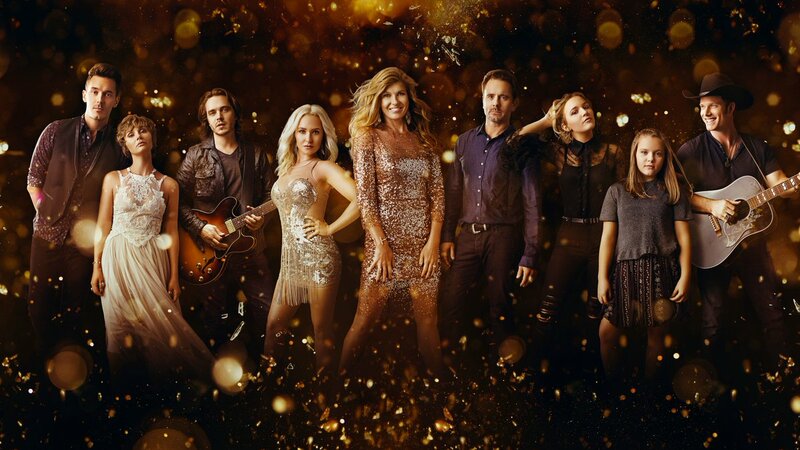 Nashville premiered four weeks ago, and has been doing pretty decent for the network (0.24-0.28). 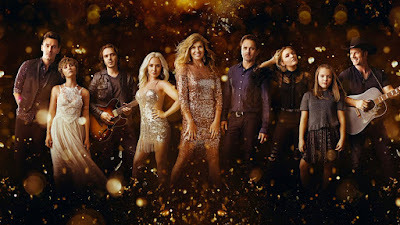 That, with the lowered production budget, most likely exit of $$$ Connie Britton, extra revenue, and the 0.20s it pulls from Nick&@Nite should be enough to warrant a renewal. 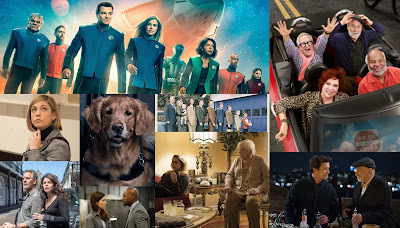 Colony: Has scored a 0.25+ for each episode this season, While these ratings are bubble worthy, if it can manage to stay in the 0.24-0.30+ range for the rest of the season, USA will have no trouble bringing it back. However, stay tuned to see if its weekly decline continues, and if the prediction changes. What did you think of my predictions? Let me know in the comments below!